You’ve probably never heard of Cuban Club Classics by Habana Gold, and neither had we until a few weeks ago. 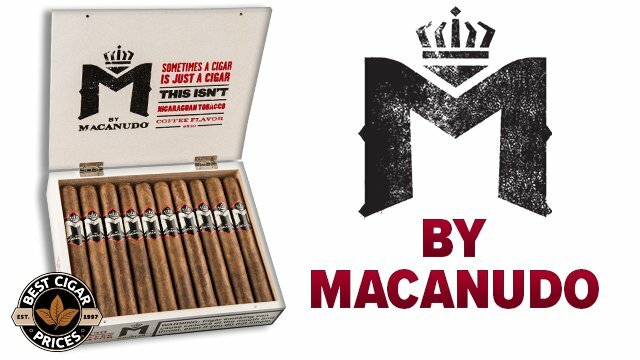 These ultra-cheap stogies were once made in the U.K. using only aged Cuban-seed tobaccos, but for whatever reason, they have since been discontinued. Thankfully, our buyer, being the magic worker that he is, came upon a huge stock of these stogies recently and bought tons of them. Years ago these might have been your normal, run-of-the-mill, cheap stogies, but now they’ve all been aged for at least 7 years—that means they’re smoother and mellower than ever. 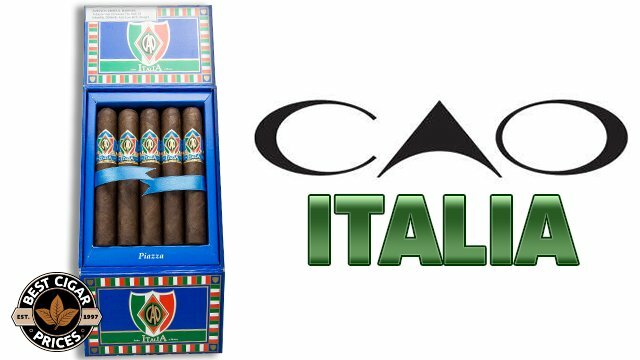 Cuban Club Classics are some of the most easygoing smokes we’ve ever seen. 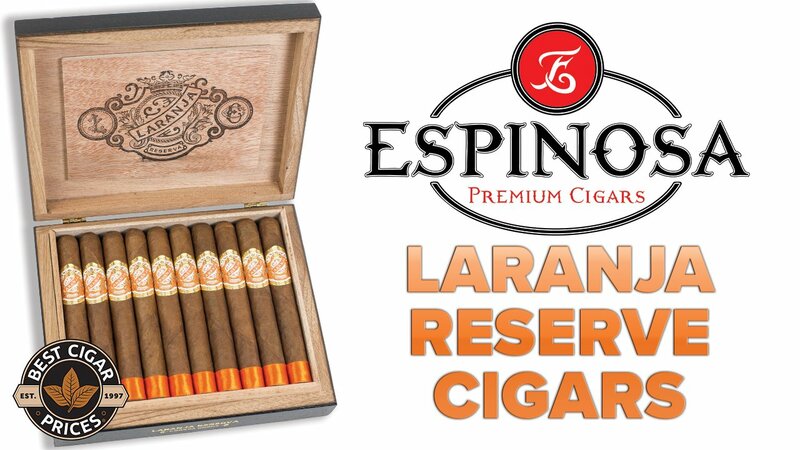 Not only do they boast notes of cream, caramel, and just a hint of pepper, but they also burn and draw better than some stogies that cost ten times as much. The best part about these super-smooth, super-cheap little stogies, though, is the price. 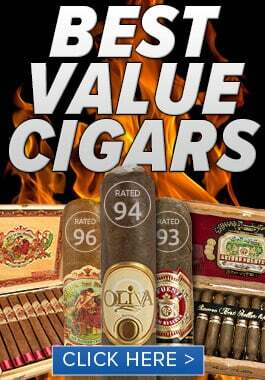 For a limited time, you can get these tasty delights for less than 80 cents a stick! That’s right—for a limited time, we’re selling bricks of 50 Cuban Club Classic Small Coronas for a special introductory price of $39.95! 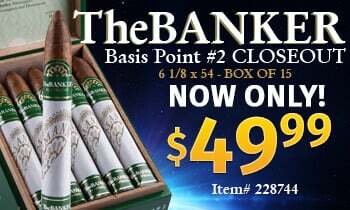 There has never, and I mean never been a better time to stock up on cheap stogies that you can actually look forward to smoking. This is a one-time-only deal, so get yours now before these aged cheapies are gone for good!